Trent Bona put together another banger edit with the Meinzer brothers featuring the riding of Shea Jordan and Becky Garner. Part 1 was up on Monarch Pass and this edit from Evolution Bike Park features the trails Avery and Timeline/Time Tables with aerial drone shots and it rules! 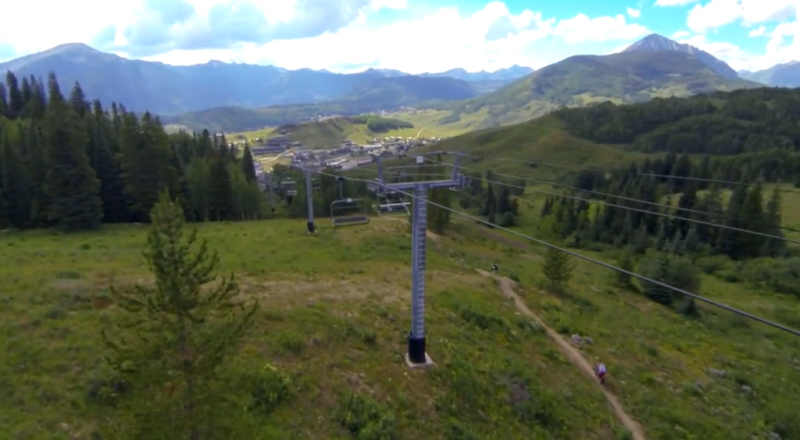 We know there is this season called winter coming up, but we can’t wait till the lifts start spinning for bikes again! Make sure to get out there and enjoy the trails before the snow comes! (Watch in at least 720p and fullscreen).